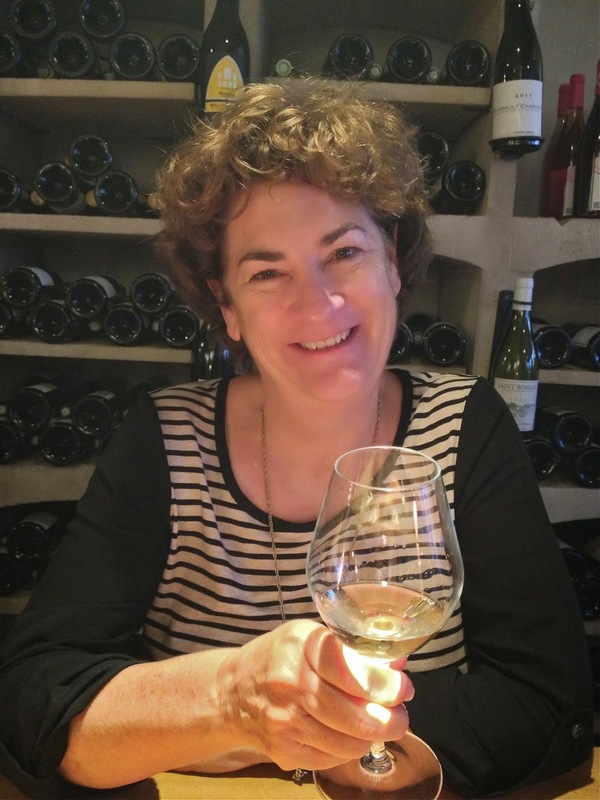 Wine Wednesdays - Pico 2012 Chablis - Chardonnay Moi - Food, Wine, Travel and Fun! I’m back! And totally in denial….I’ve continued to have croissants for breakfast, cheese for lunch and macaroons for dessert as I ease back into my NY life. Stay tuned for multiple posts to come as I relive our amazing trip. But for today, just a quick review of one of our favorite wines that we enjoyed in both Burgundy and Paris. 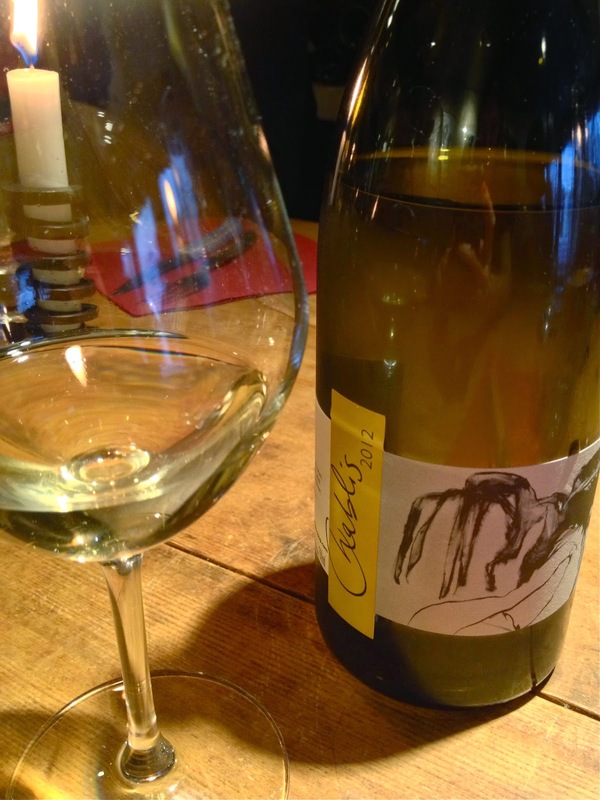 Pico 2012 Chablis was light, fresh, ripe fruit+acid in perfect balance, it was lovely. 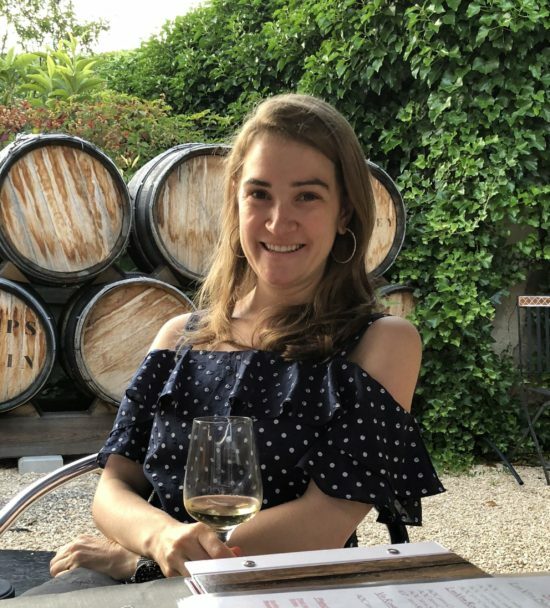 While many of us might have written off “Chablis” due to the generic overuse and misinterpretation as a generic white wine, I now have a newfound appreciation for French Chablis. Made from 100% Chardonnay and aged in stainless steel, Chablis comes from the most northern part of Burgundy, lending itself to a more acidic, stoney, salty and mineral flavor. Bonus – Winemaker Thomas Pico uses organic and biodynamic farming, limited the additives of sulfer dioxide = no hangover! This 2012 Pico was an opening price point “village” Chablis, and a good value for the price. 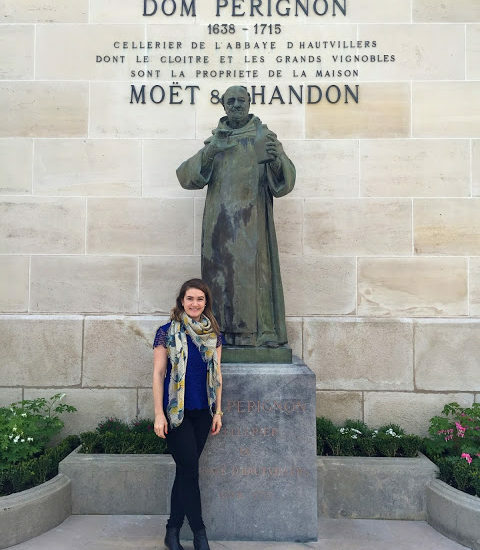 Chablis is classified much like other Burgundy wines, with various levels: Petit Chablis, Chablis (village wine), Chablis Premier Cru, and Chablis Grand Cru. We first enjoyed this wine over dinner at Caves Madeleine, one of our favorite restaurants and experiences of the trip. We made great friends over delicious food at the communal, candle lit table in the tiny restaurant. It was so much fun, we ended up going back later in the week! Mom in her element in the Chardonnay capitol of the world! 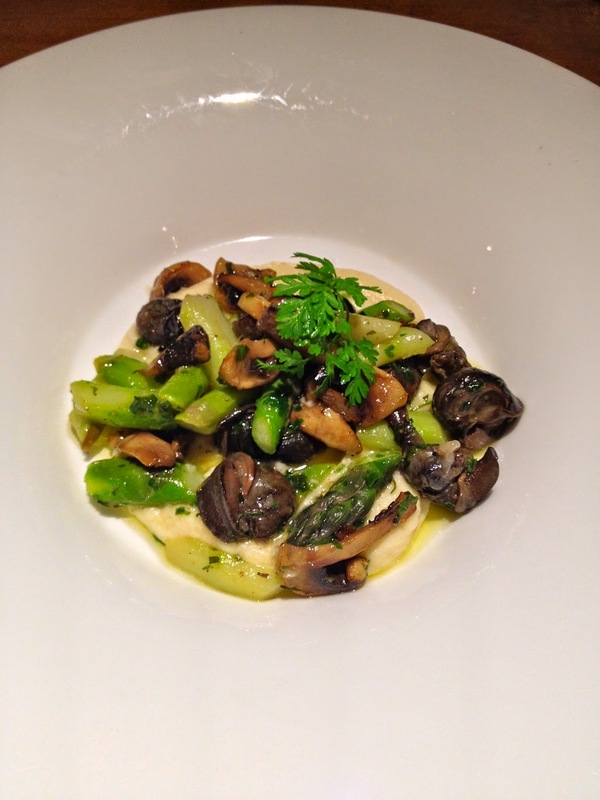 Not your average escargot – sautéed with asparagus over pureed celery root. Still a little too chewy for me….. 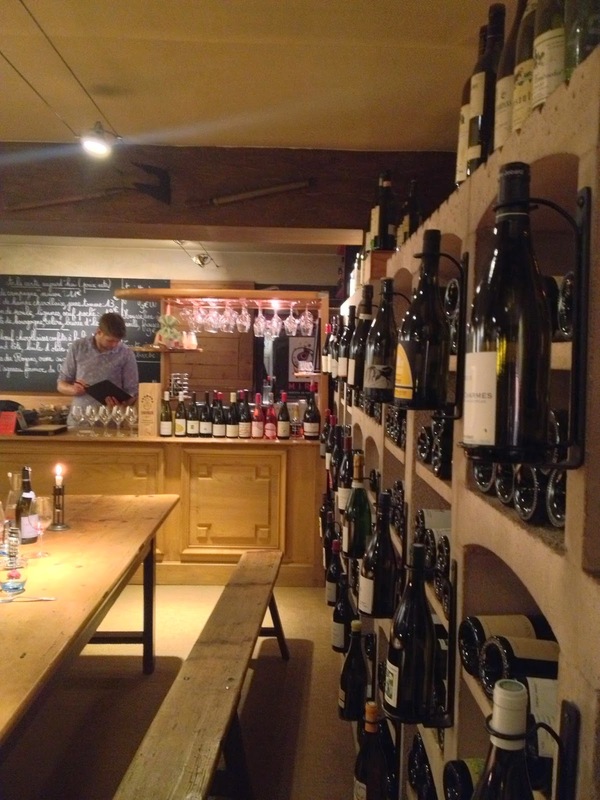 The restaurant doubles as a wine shop – pick your bottle and open up at the table. 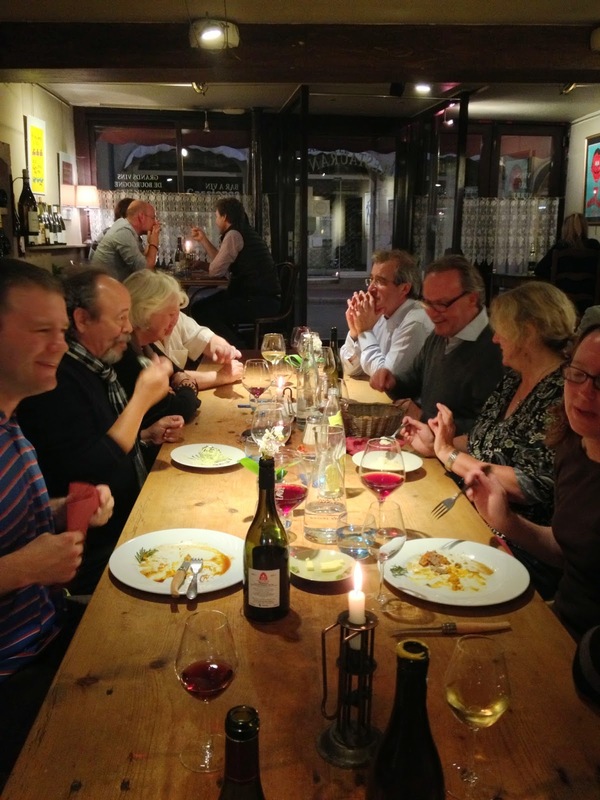 Our new friends – nothing like good food, good wine, and bonding over the Grateful Dead!